Facebook Ads are basically adverts by Facebook that allow you to target your message to the right audience. With the power of Facebook’s algorithm, you can target almost anybody in any part of the world. Facebook has over 1 billion users, so there’s a pretty good chance that a sizeable number of your customers are on the platform. The only challenge with Facebook Ads is that if you don’t know what you are doing, it’s easy to blow your money out the window pretty quickly. That’s why it is important you learn how to effectively advertise on Facebook and how to get the best of every dime you spend on the platform. Something I’ve noticed among most advertisers is that they like to bundle up interests when creating their adsets. A common practice among advertisers was to target as many pages as possible, hoping that they will find their target audience by some chance. This is a hit and miss strategy and it hardly ever works. On top of that, you end up spending a lot of money while trying to figure out the right people for your product or service. Knowing your numbers is important! When you know your numbers, you are in charge of your business. The first step to a really profitable ad campaign is to know exactly what is happening inside your adsets. From your audience definition, down to the average cost per click, these numbers are important because they will help you know when your ads are losing steam and need to be refreshed. While most business owners are unique and every business is different, there is one very important trait that is shared by the most successful ones: they track everything. 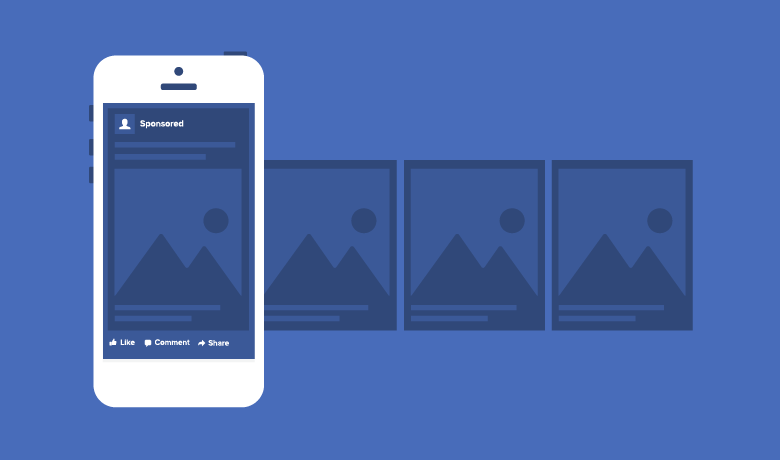 When it comes to Facebook Ads, you will need to make sure you are tracking visits to your website, actions in your sales funnels and activities on your Facebook pages. With the power of the Facebook Pixel, you can track a lot of actions that take place on your website. Another powerful feature is the ability to track engagement on your videos and create ads that are targeted to only those that engaged with your videos. If you are ready to start making serious money with your Facebook Ads, click here to head over to Ken’s website and download his guide to getting massive results with Facebook Ads while spending less on ads.